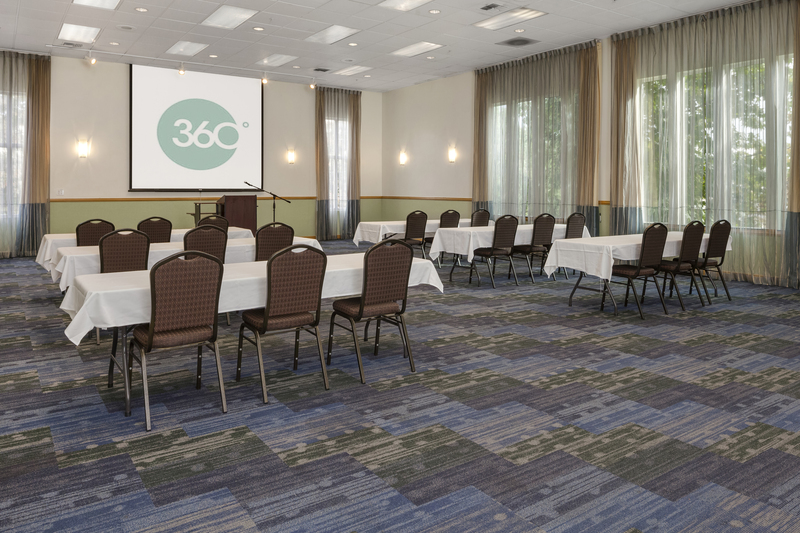 Located near I-5 with direct access to the Washington State Convention and Trade Center, the Hotel Nexus is the perfect choice for your business to host a meeting or a group of conference attendees. We can provide special shuttle rides to all of the area’s business districts. 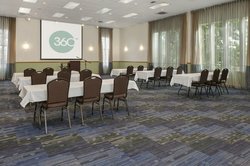 Our spacious Seattle ballroom with floor-to-ceiling windows is a great choice for its quality and convenience at an affordable price. Your clients and colleagues will thank you for selecting the Hotel Nexus as your number one location for business due to our home away from home atmosphere and comfort. Seats up to 80-100 Classroom Attendees or 120 Banquet Guests. For longer events, we are here to serve your business and colleagues every craving. With catering from our Saffron Bar and Grill, your clients will be delighted by the meals we prepare for breakfast, lunch and dinner affairs. Whether you are hosting a business luncheon or a wedding rehearsal dinner, the Hotel Nexus catering team will work with you to ensure that all of your guests truly enjoy their culinary experience. To make an inquiry or reservation for your event, please feel free to call us at (800) 315-2048 or (206) 315-2050, or email us at events@hotelnexusseattle.com.